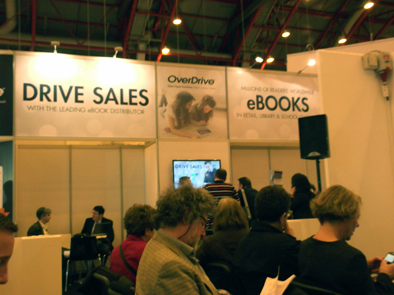 I spent a fascinating day yesterday in The London Book Fair’s Digital Zone. Today’s technology means that the reader can access a variety of interactive media across a range of mobile platforms. Reading will be an exciting new experience in the 21st Century. Video, audio and 3D images can be integrated into ebooks and there are wonderful opportunities for authors, film makers, photographers, sound engineers and distributors to collaborate. If you are going today or tomorrow Peatmore Press recommends that you check out: Tercio Publishing, Blue Fire Reader, Young Digital Planet, Epub Direct and Bookwire.